Supernatural Speed (Su) A quickling moves with incredible speed. 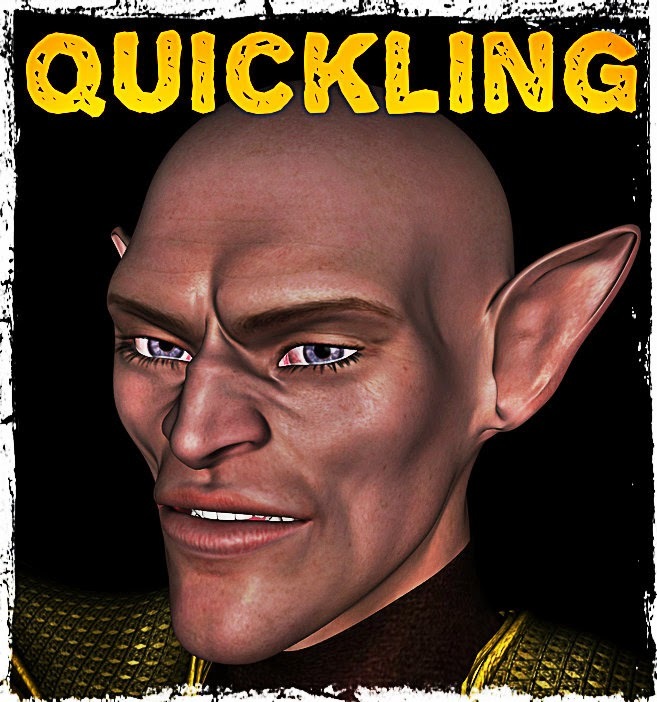 Save for when it remains motionless (at which point it is invisible), the quickling's shape blurs and shimmers with this speed, granting it concealment (20% miss chance). In addition, this ability grants the quickling evasion and uncanny dodge (as the rogue abilities of the same names).